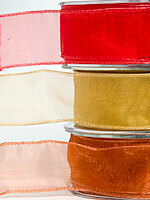 10mm x 5m Satin Ribbons. 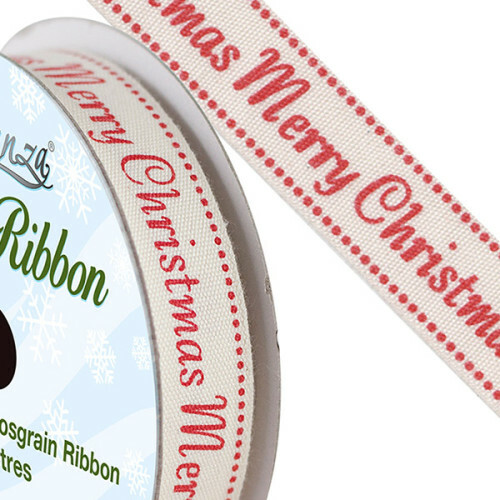 Printed with ‘Merry Christmas’ message and a flying Reindeer & Sleigh. 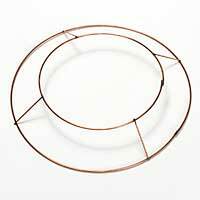 Great for adding that extra finishing touch to gifts, wreaths, and decorations. 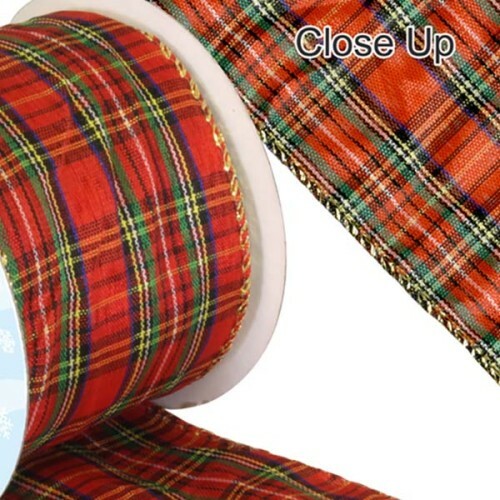 Only £1.50per roll when buying 6 or more. 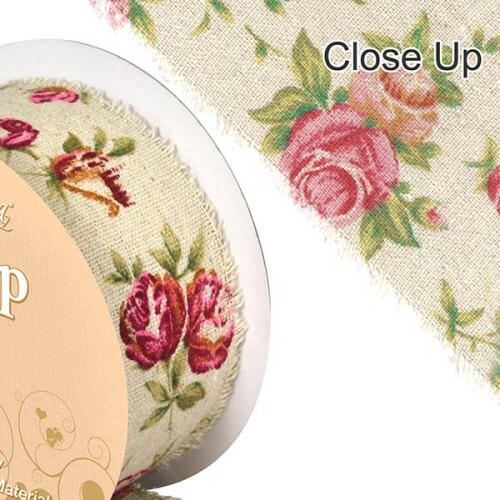 15mm x 5m Natural Cotton Ribbon. 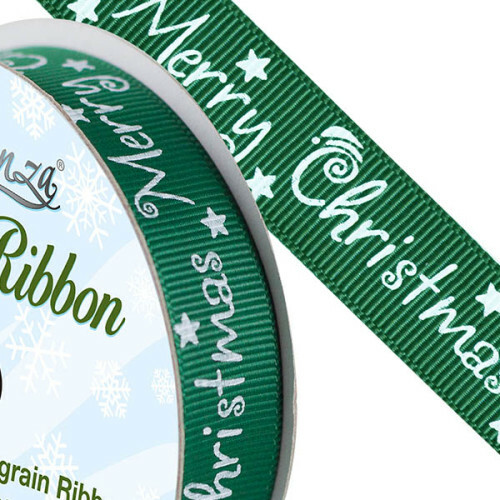 Printed with ‘Merry Christmas’ message. 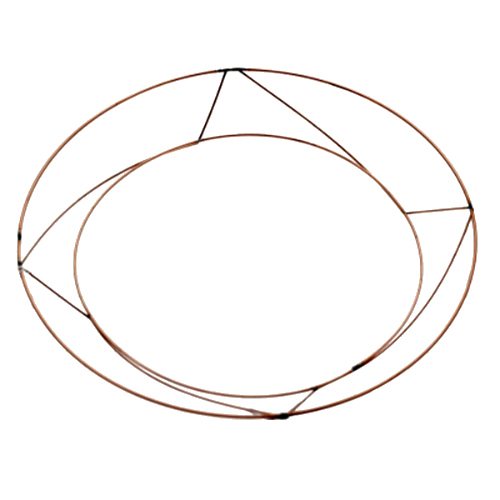 Buy in bulk to obtain discounts. 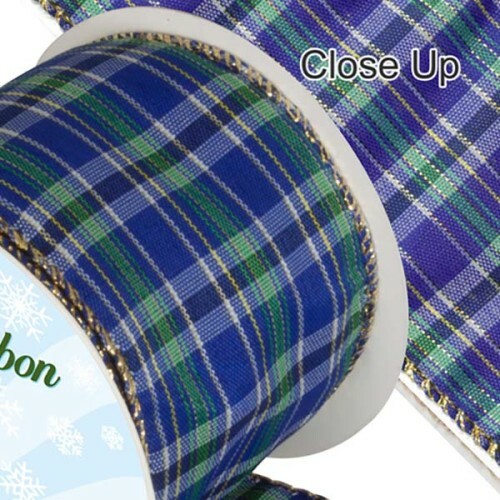 15mm x 5m Satin Ribbons. 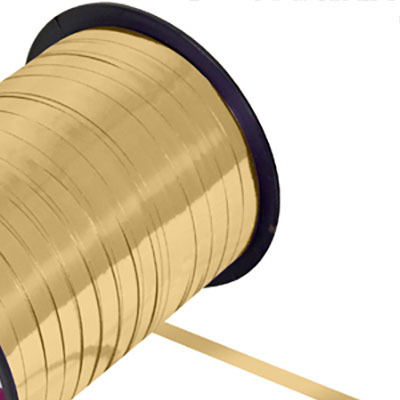 Only £2.75 per roll when buying 6 or more. 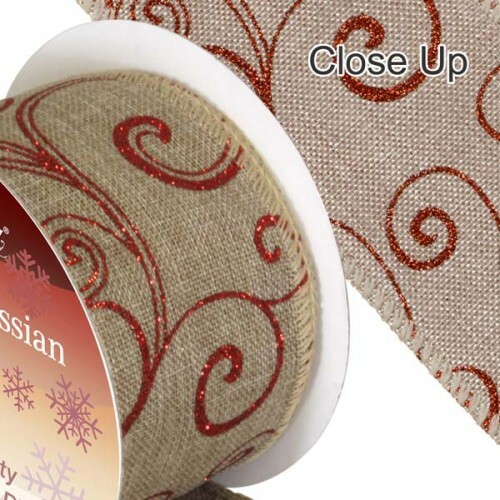 • Hessian ribbon with a lightly frayed edge each side. 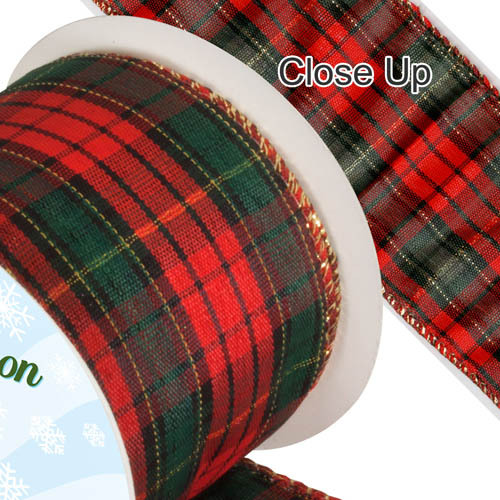 • Tartan ribbon in deep red & green with a very fine wire down each side. 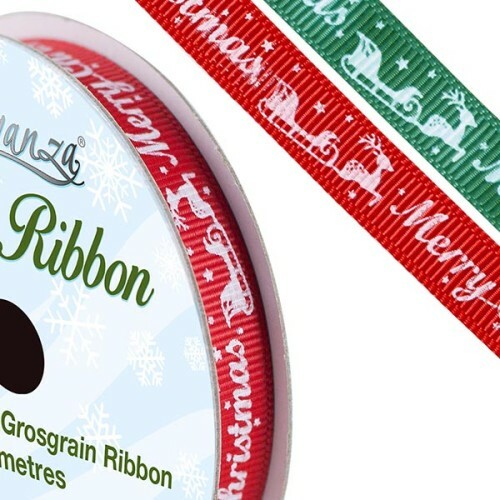 • Wire edges allow the ribbon to stay in shape. 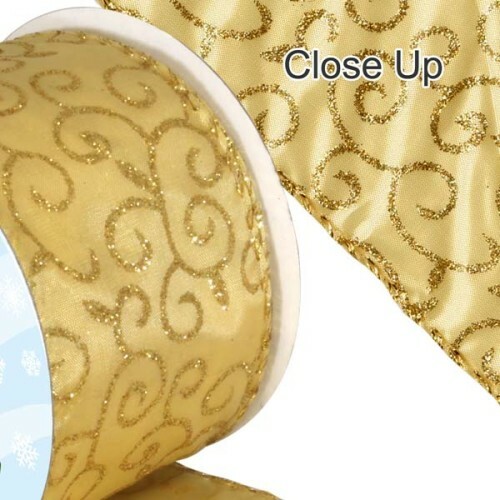 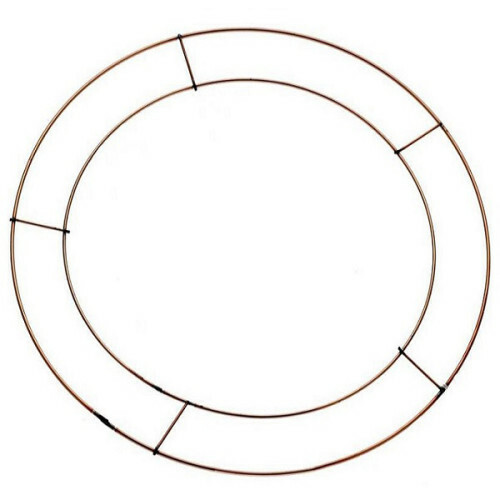 • Ideal for bows and decorative effects.